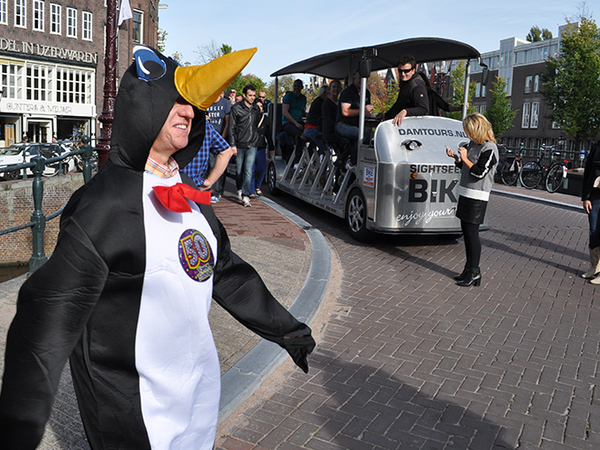 We will start off the day by riding the beerbike in the city centre of Amsterdam for 1,5 hours including unlimited beer. The bike includes a sober driver who will show you the best places of Amsterdam. After cycling and drinking you must be hungry. Therefore we will make a traditional dinner for your group including a free drink. The tradtional dinner will constist of meatballs, sausages, different potatoes and many more Dutch foods. 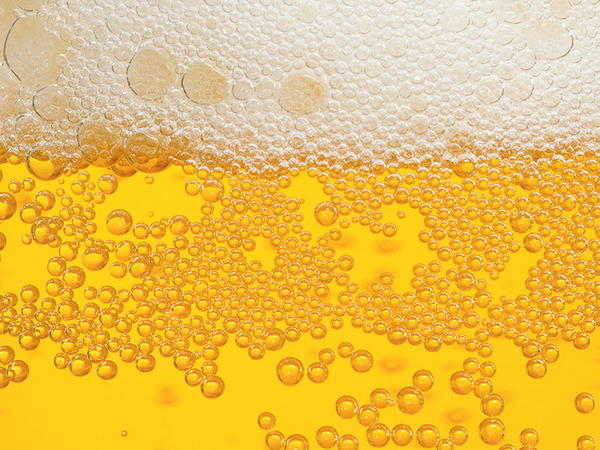 In order to end your day perfectly and make it unforgettable, the last activity you will be doing is the pub crawl. 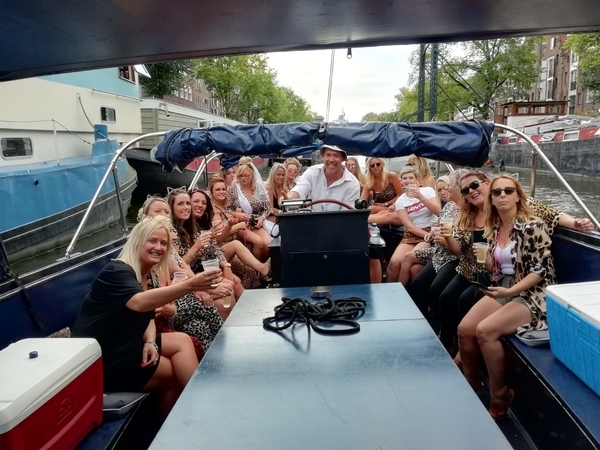 The Leidseplein pub crawl offers tourists a full night out on the town. Buy a ticket with us and receive one free beer, wine, or soda at every location, a free shot at the first three places, plus free entrances to all six venues of the night. Every night we show tourists the best night out in Amsterdam. The price is €65,- per person.